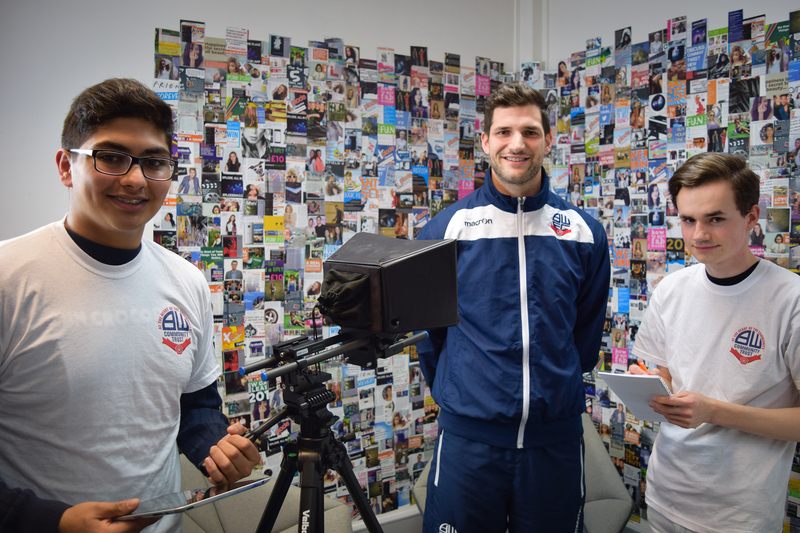 Xplode Magazine has partnered with the Community Trust of Bolton Wanderers Football Club to give young Boltonians the opportunity to develop their media skills whilst helping the charitable arm of the football club. The partnership will see young people aged 14-22 from Xplode Magazine writing articles, filming events and working on the social media for the trust. They’ll be given opportunities to shadow the media teams at BWFC on match days as well as interviewing the players and management. The partnership kicks-off over the Summer and Xplode Magazine are inviting young people to join the team to take part in these new opportunities. Those interested, or want more information, can apply at xplodemag.co.uk/join.